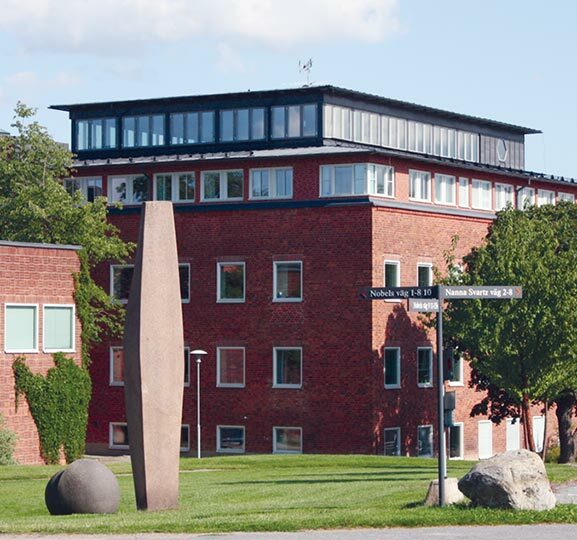 Undergraduate students selected for the Amgen Scholars Europe Program at Karolinska Institutet will be given the opportunity to conduct research during 8 weeks in the summer at KI. Selected students can choose from pre-clinical scientific research topics within all of KI’s research areas, described on KI’s program website. The program will begin with an introduction to research at KI together with lectures on scientific writing and poster presentation. Throughout the program, students will be part of a research group and participate in lab work, scientific discussions, journal clubs, seminars, and other topics. Students will have housing in Stockholm, with easy access to the campus. The students will also be offered a social program with the possibility to explore the nature and cultural aspects of Stockholm. The program will end with oral and poster presentations of the conducted research where the students also get trained in critiquing each other’s work. We believe that this is an excellent way of providing a robust academic research experience to students from across Europe. In early September, the Amgen Scholars will participate in the European Amgen symposium at the University of Cambridge, joining all students participating in the Amgen Scholars Europe Program. The research of tomorrow will be done by the students of today. Interested students from across Europe are invited to visit the Program website for further details.